Control Module Inc. (CMI) is a global provider of innovative systems and solutions for workforce data collection, EV charging and fleet management. We are committed to providing solutions that improve efficiency, streamline operations and reduce operating costs while conserving energy and helping sustain the environment. CMI products are used around the world by over 160 Fortune 500 companies. 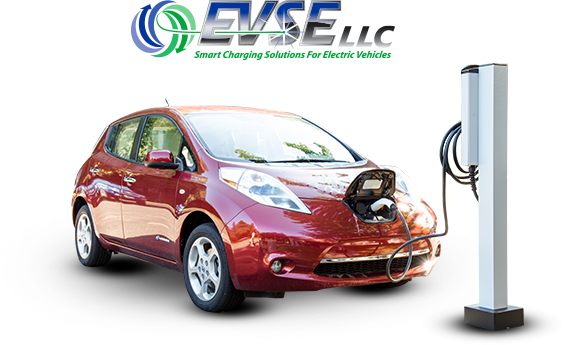 Electric Vehicle Supply Equipment (EVSE) designs and manufactures electric car charging solutions for the workplace, parking facilities, public locations, fleets and multi-dwelling units. 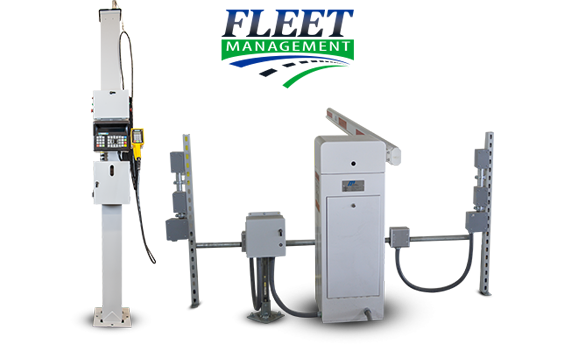 These intelligent EV charging stations are compliant with ADA and OSHA regulations, and our flexible charger platform offers revenue collection, credit card billing, use of pre-paid monthly cards, and secure access via RFID cards, key fobs and wireless remote. 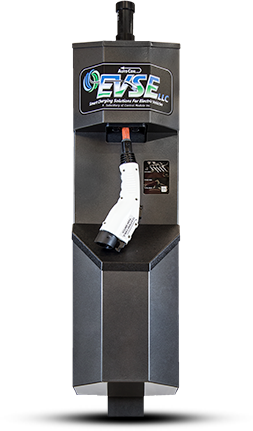 EVSE LLC’s electric car charging stations feature our revolutionary, patent-pending, automatic cable management system that solves the challenges charger cables present in real world applications. By preventing charger station cables from lying on the ground, this tamperproof, weatherproof system reduces liability from tripping hazards and prevents damage to connectors. Streamline payroll, eliminate payroll discrepancies, monitor workforce activity and increase safety with CMI Time Management. We provide workforce management solutions to customers around the world including over 160 Fortune 500 companies. 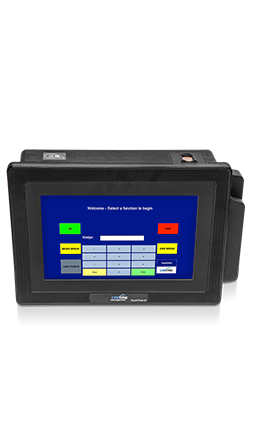 Known for their reliability, usability and ease of integration, our time clock and attendance management systems reduce managers’ processing time, minimize human error in data collection processing and are configurable with corporate and local work rules. 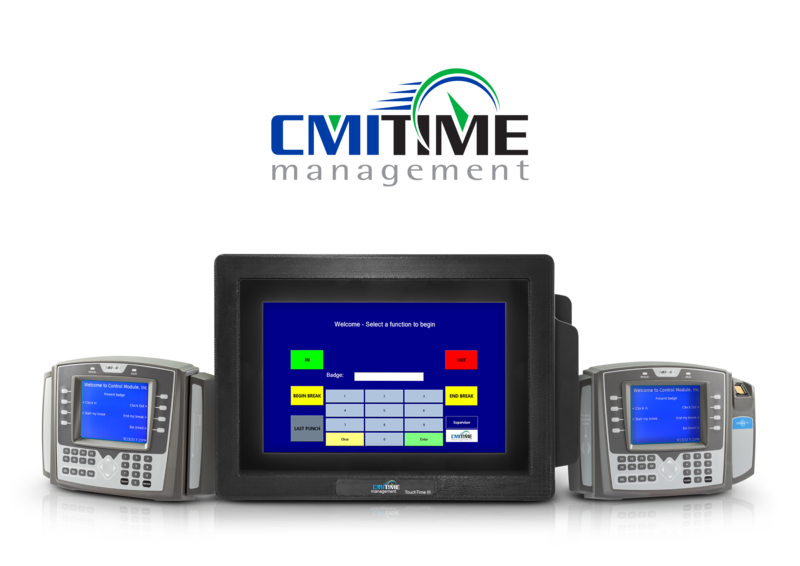 Cut fleet fuel costs and eliminate attendant costs, theft and error with CMI Fleet Management systems and products. Our comprehensive packages are designed to manage fleets of any size – from small businesses to major enterprise fleets. 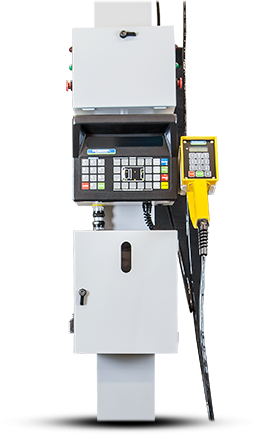 We provide the hardware and software necessary to control fuel dispensers and track dispensed fuel. Our systems also help enforce fueling rules for specific employees and vehicles with controlled authorizations, documented records, and detailed reports of events. We also provide secure, automated control systems for electric gates that eliminate the need for security guards. Our unattended systems authorize access and record the driver, vehicle, and license plate with photos. These systems also offer accurate vehicle tracking, generate extensive reports and exports, and feature many user-defined functions.